RR modeler William Cormack, M.D. 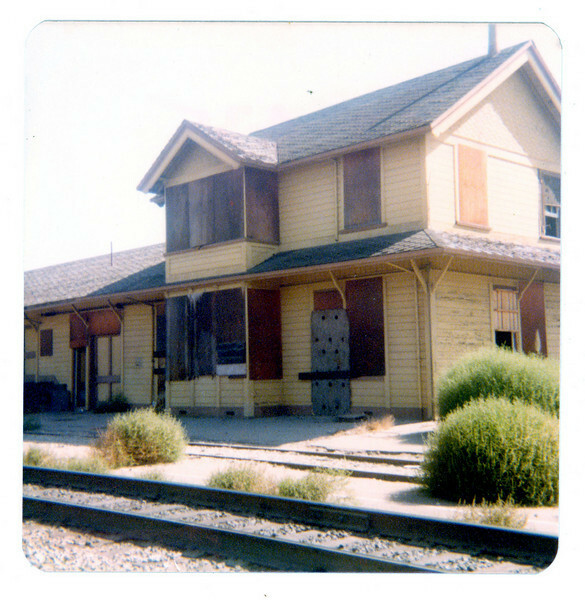 took these snapshots of Goleta Depot in 1977 to guide him in designing his HO-scale model of the landmark building. A decade later, the model was added to the museum's model-railroad exhibit. Museum Acc. No. 2005-02.